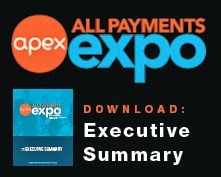 All Payments Expo Blog: Survey for Prepaid Expo Attendees: How well do you know the Prepaid Consumer? 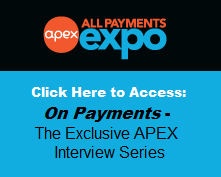 Survey for Prepaid Expo Attendees: How well do you know the Prepaid Consumer? Think you know the Prepaid consumer? Take a fast survey to find out. Our partners at TSYS will compare Prepaid Expo attendee responses with those from consumers and present the findings at the Prepaid Expo session titled “What Consumers Think about Prepaid Cards as Incentives” on Tuesday, March 7th. All responses are anonymous, and the survey will take only a few minutes to complete. Survey closes on February 11th. Or, send me an email at hgoldman@iirusa.com and I'll give you a link to the survey (we're keeping responses to Prepaid Expo attendees only, hence the screening! ).